Lightweight, compact and powerpact! The lower displacement models that make up Yamaha’s 2-stroke & 4-stroke Portable series are built light and compact so you can take them anywhere. They also have the power and reliability to take you almost anywhere. 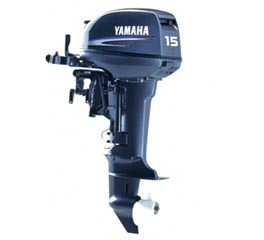 And Yamaha knows that wherever you go, you want to get there as economically as possible and with no worries or bother. Yamaha can offer you the Energy Advisor function that graphically displays the most fuel-efficient running speed, so you know you are getting to your destination with optimum economy.